How have you made determination this is "abuse of women"? 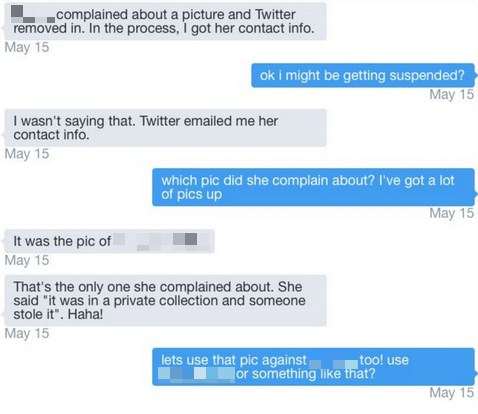 It's abuse of DMCA because complainant can dish it out, but wants to silence any backlash. Period.